I’ve been a little slack around here lately! So sorry…life just grabbed me by the shoulders and shook me. Not nice, but I’m bouncing back. Last night was the start of Insanity month two for Mike and I. Seriously, Shaun T…what did I ever do to you? You must want to murder me. Y’all, we had to do another fit test and the max interval circuit video in one night. I dang near DIED. The friendly “i just want to be your fitness buddy” Shaun T of month one has been replaced by a drill sergeant. I don’t think I like it. I found myself talking back to the tv at some points. (Because he could totally hear me! Ha) There was a lot of “this is not a warm-up, i’m already tired”, “you have GOT to be kidding me…you want me to do THAT“, but I made it through another night. I’m down a total of nine pounds now! I do think that my numbers would be better if I behaved myself this weekend, but I went to the St Pat’s festival downtown. The beer was green, I had to drink some. I’ve been walking around flexing my biceps for the last few days because the muscles are really defined. I’ll post pictures next week if y’all want to see! 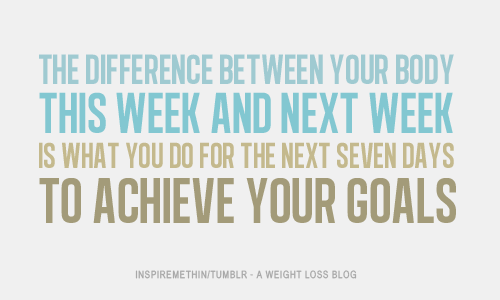 How are y’all doing with your goals for 2012? i was slacking a bit with my workouts… i hurt my shoulder and that made any upper body work difficult. i'm getting back into it now! Go you for losing 9lbs!! Keep up the good work, crazy person!! haha, sounds like hell!! I'm so proud of you girl!! keep it up! it's totally going to be worth it! Congrats! Hey any lbs down is an accomplishment! wow..9 lbs!!! congrats to you. I bought Insanity for my daughter for Easter..I'll borrow it! 9 lbs! That's amazing! I'm afraid of Insanity just because of the name…you go girl! !